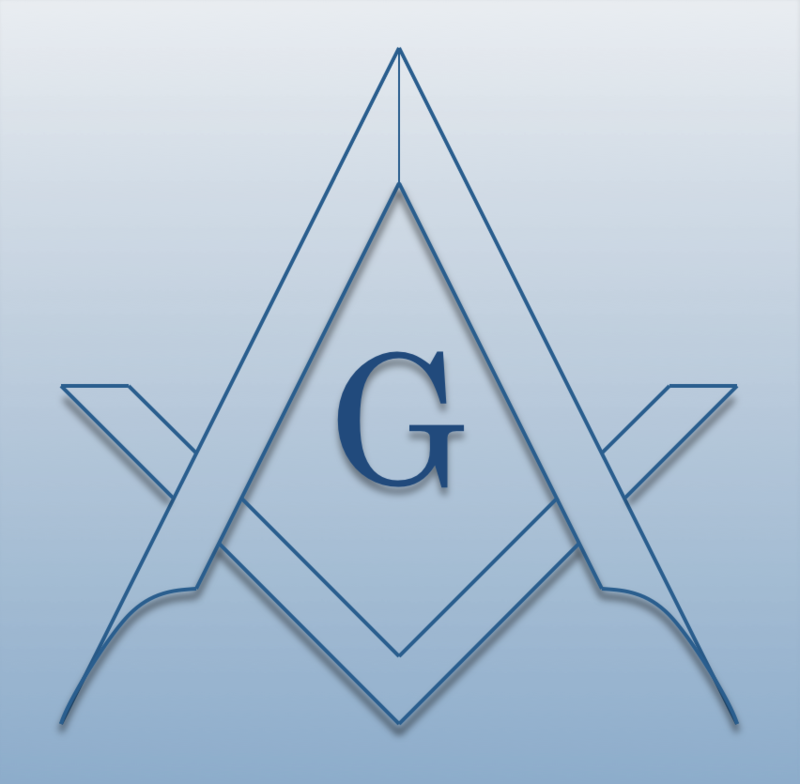 Chartered on 01/14/1848 by the Grand Lodge of Michigan, Jackson Lodge #17 F. & A.M., is a Masonic Lodge in Michigan Center , Michigan. Jackson #17 is part of District #033 (2019). The Lodge address and meeting times are specified below. E.A. Degree - one candidate. F.C. Degree - one candidate. Jackson Lodge #17 F. & A.M. is part of District #033 (2019) along with: Excelsior Lodge #116 F. & A.M. , Brooklyn Lodge #169 F. & A.M. , Napoleon Lodge #301 F. & A.M. , and Cement City Lodge #435 F. & A.M.